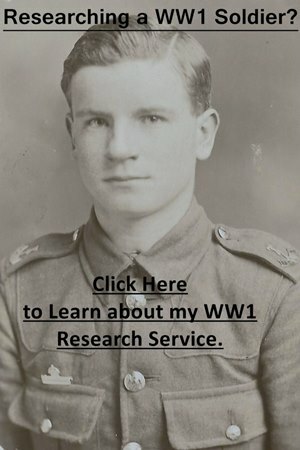 I also offer a Soldier Research Service. The Cross of Sacrifice in Pieta Military Cemetery which also contains military graves from the 19th Century. 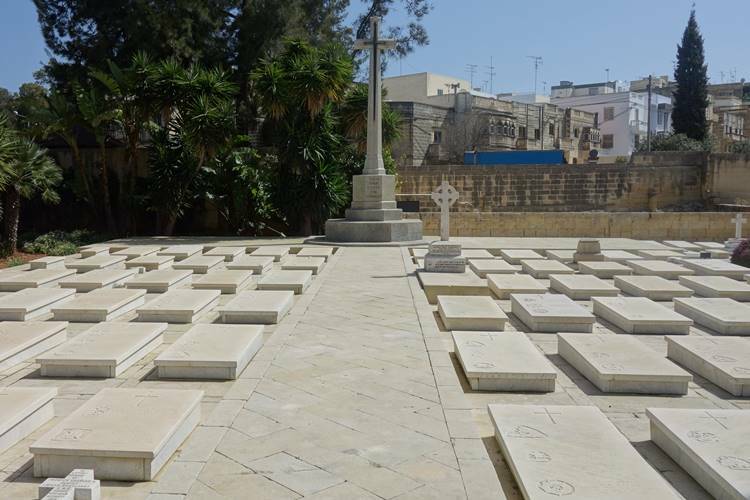 The overwhelming majority of Commonwealth War Grave Commission graves in Malta contain multiple burials as they had to be cut into the bedrock. In this photograph, you can see a handful of private memorials.